Award-winning beautician and Co-owner Kamila Krzyzaniak previously worked at Harrods, so I knew I could trust her to do a great job. For this high-profile social event of the summer season I had to look my best, so I had a gorgeous sun kissed spray tan and baby blue shellac on my hands and feet courtesy Village of Beauty in Maida Vale. The lovely owners Thanasis and Megan Karalis, of popular boutique salon Rene Aubrey in South Kensington gave me the most fabulous classic bouncy blowdry that completed my look flawlessly. 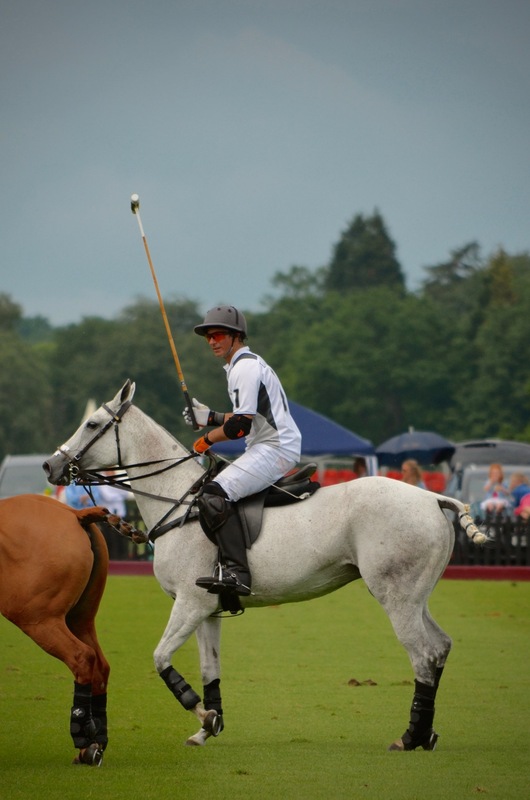 Then for my all-important outfit, I went to Sara Simmonds - founder of Bespoke Your World - who styled me to perfection! I wanted a statement outfit which reflected feminity, elegance and character. She dressed me in a stunning white silky Caftan dress by Caftanii (a gorgeous Italian fashion brand) which complemented my tan perfectly. To supplement the outfit, Sara recommended a Marie De La Roche bag - a blue, hand stitched ruched leather bag with an unusual yet stunning design. 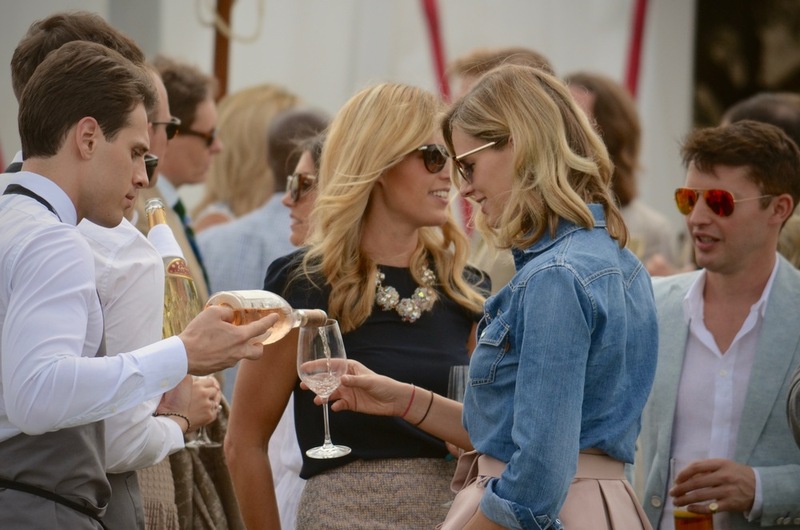 Prepped and ready, we joined our friends and headed to Windsor where, amid intermittent showers, we mingled with other guests, champagne in hand between the Cartier tent, the Clubhouse and the Grandstand. 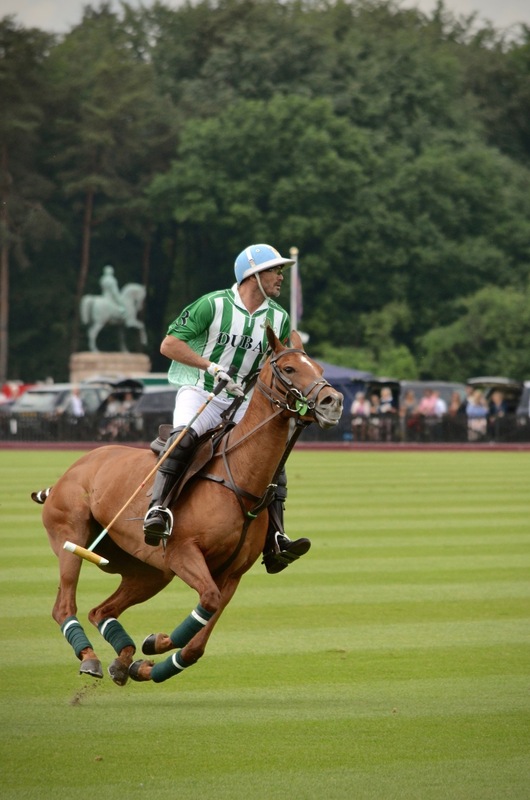 Watching the world's best polo players and ponies was also a real joy. 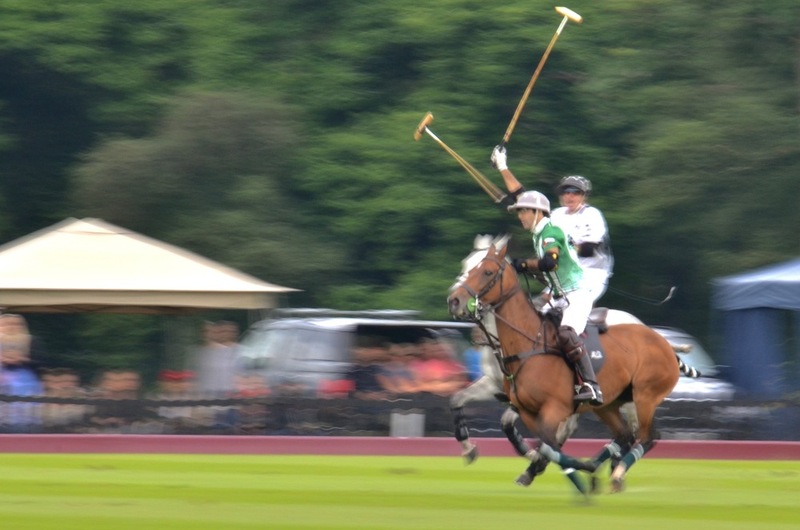 Two polo matches took place on the day, a fiery meeting of HB Polo Team and Sifani for the Cartier Cup and the Queen's Cup final, fought between Dubai and La Indiana (Argentina) - the two best polo teams in the world. 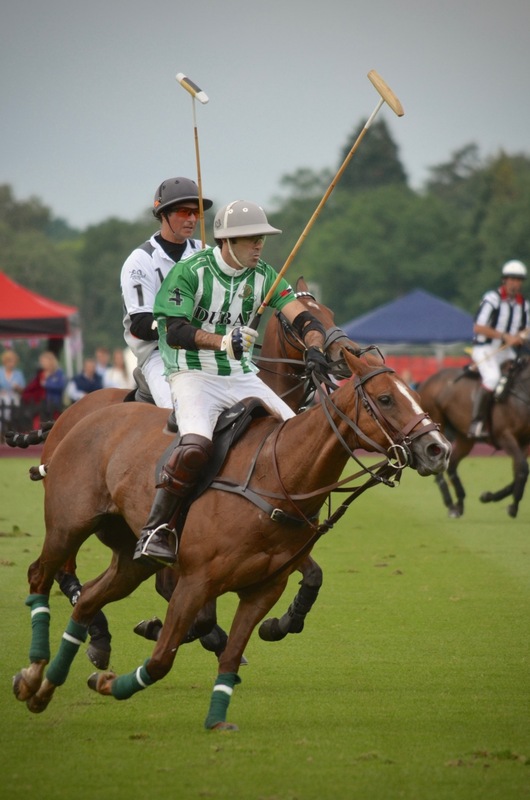 As expected, the game was spectacularly exciting, culminating in a tense 11-11 standoff in the closing minutes. 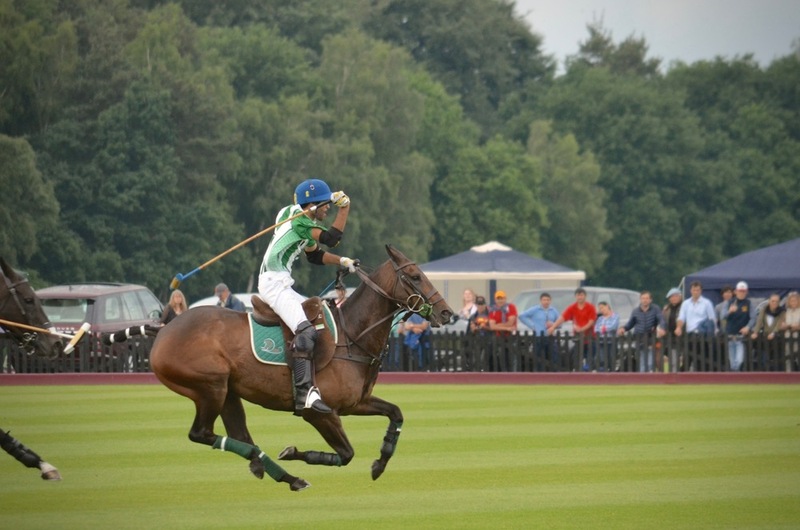 Eventually, Dubai's Adolfo Cambiaso stole a last minute goal, and the game reached its thrilling conclusion. Click each image to enlarge. 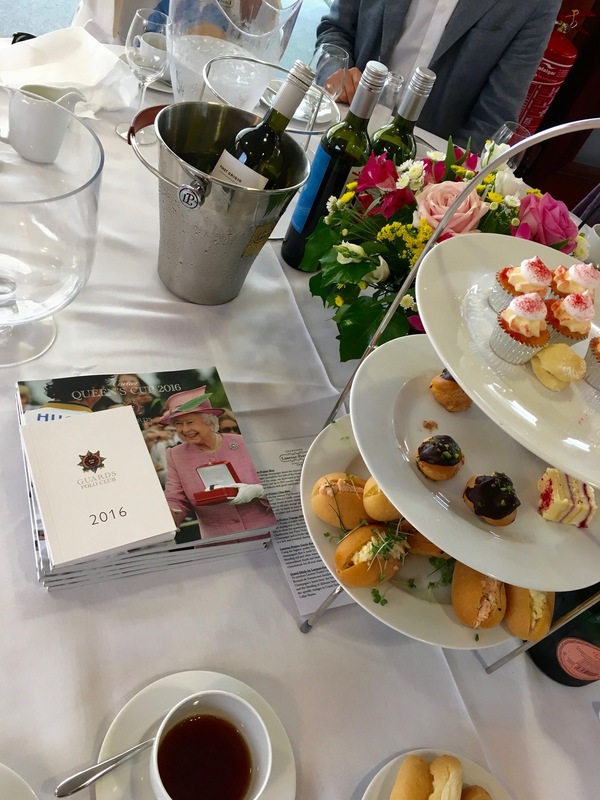 Once the awards ceremony had ended, we re-joined our friends at the Clubhouse for some much-needed afternoon tea, with fresh petit-fours and champagne. 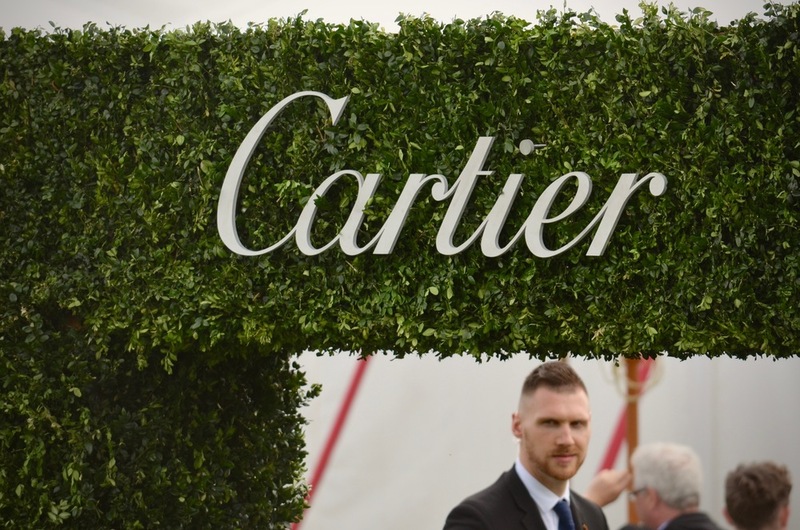 Both the exclusive Cartier tent and the Clubhouse brought out the DJs and threw wild post-match parties for members and guests. We ended the evening back in Chelsea at Beaufort house (one of my favourite places), for a rather lovely late dinner and a further after-after party, DJ-ed by Beaufort's DJ Loren. All in all the a fantastic day. 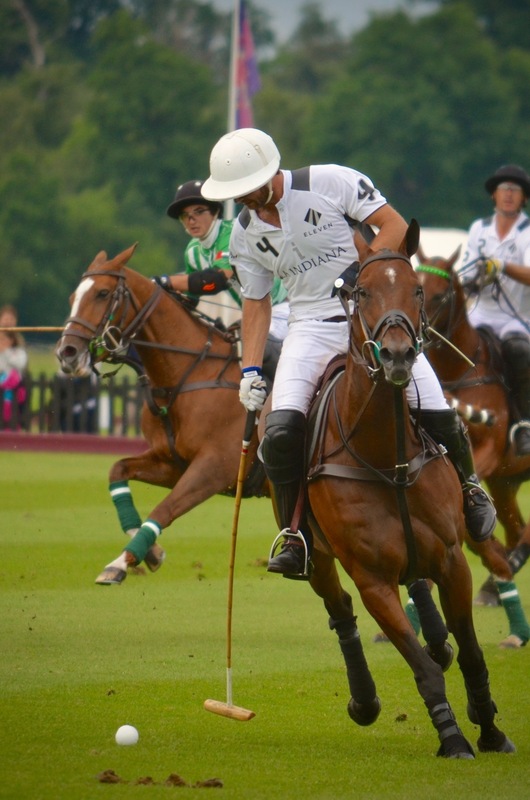 If you enjoy Polo, dressing up, meeting people and wild, star-studded parties then the Cartier Queen's Cup is surely never one to miss.